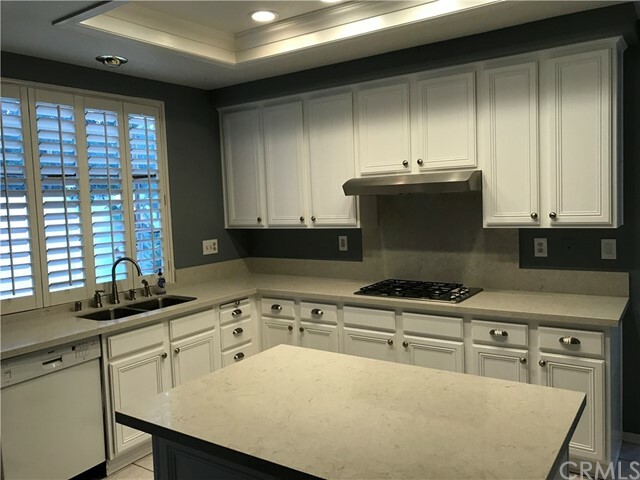 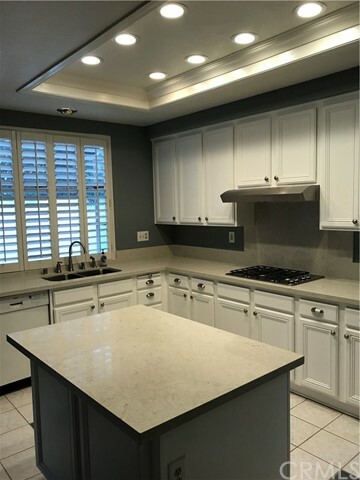 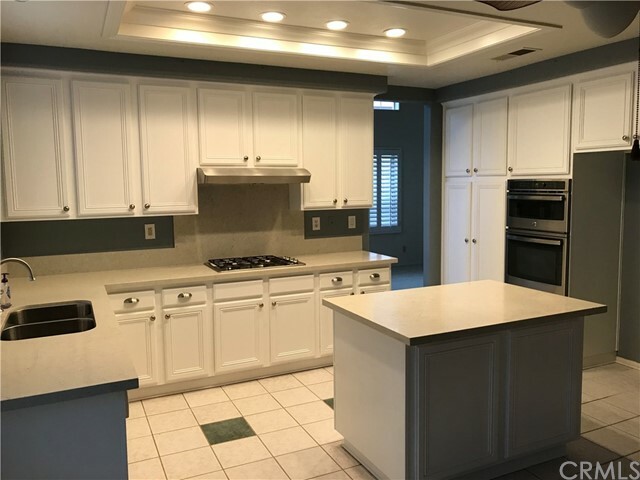 Large and open 4 bedroom/3 bath east Murrieta home with remodeled kitchen. 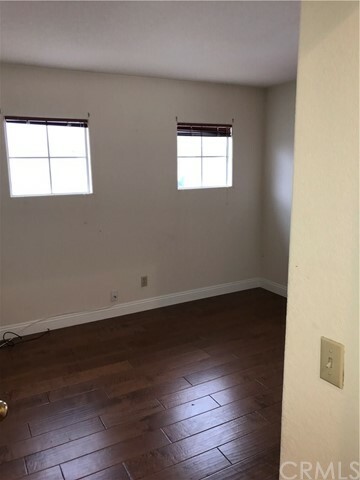 1 bedroom/1 bath downstairs. 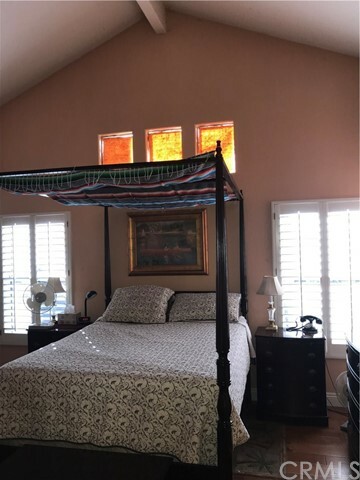 Upstairs master bedroom w/ vaulted ceiling and retreat-including fireplace. 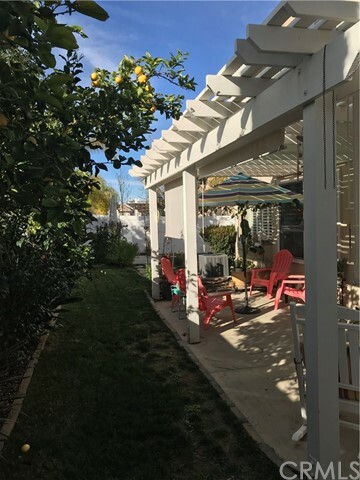 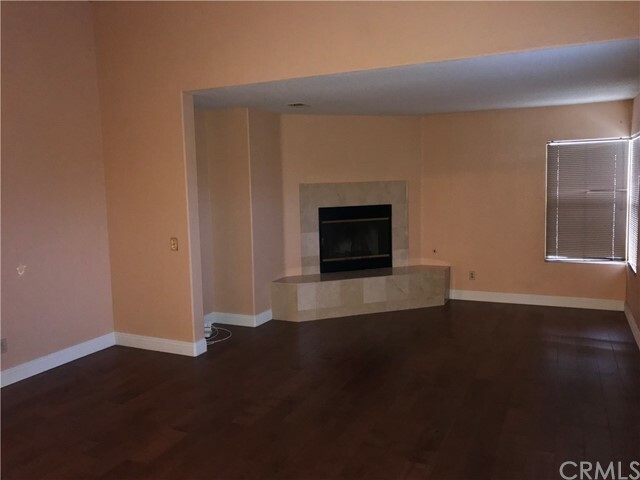 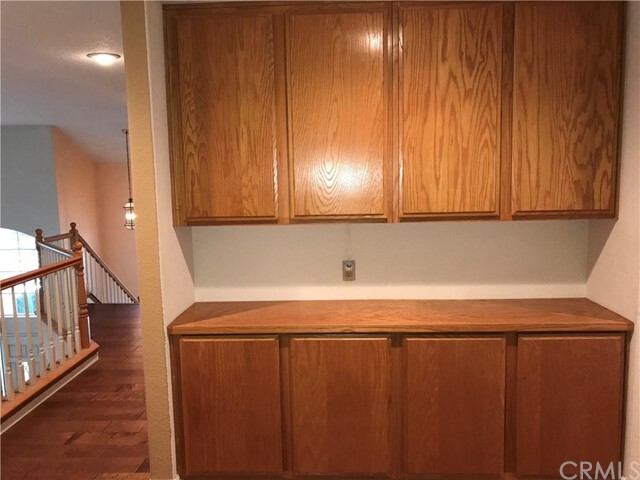 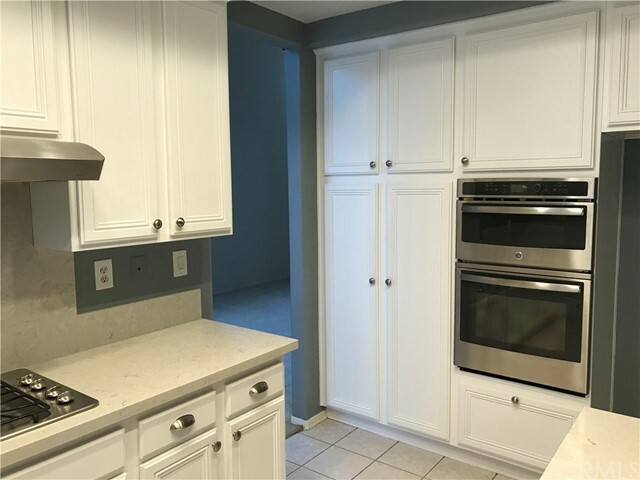 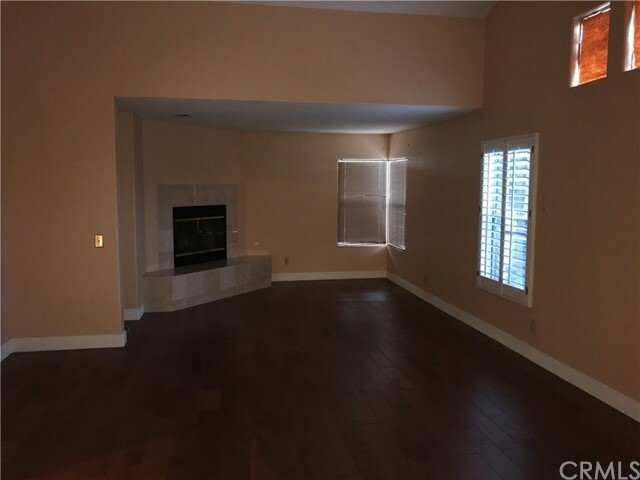 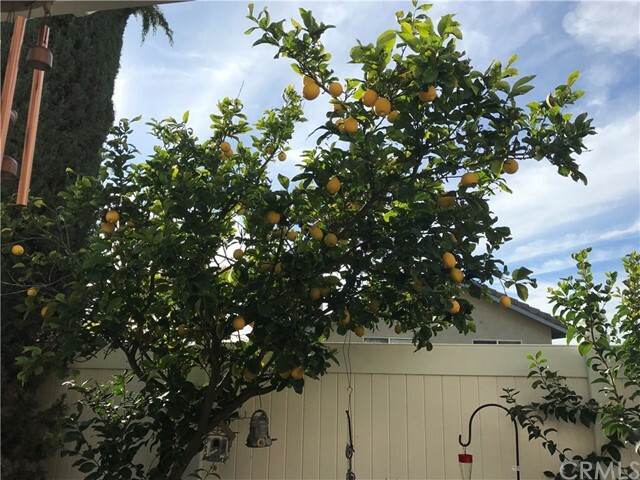 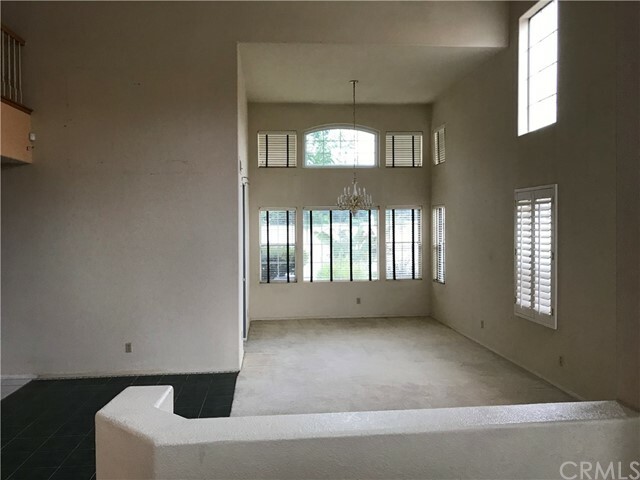 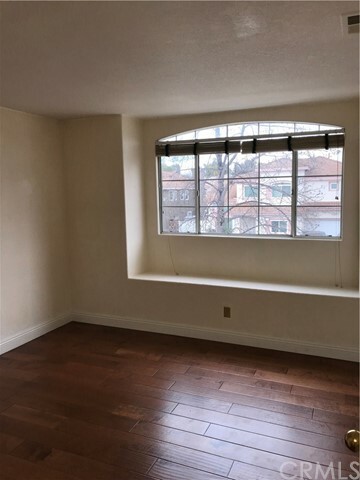 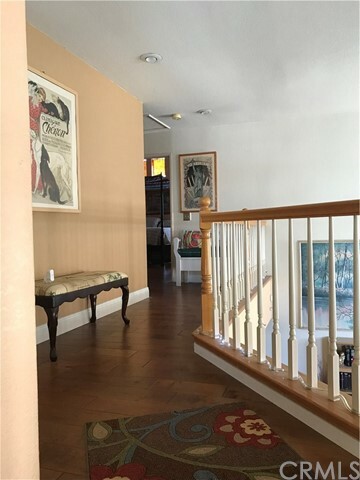 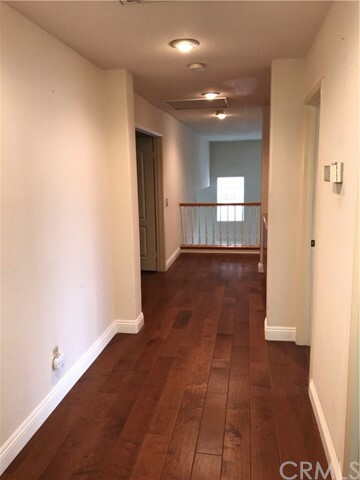 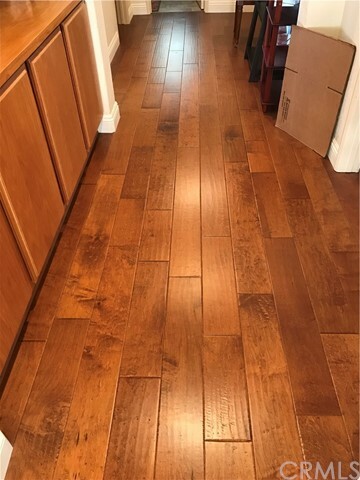 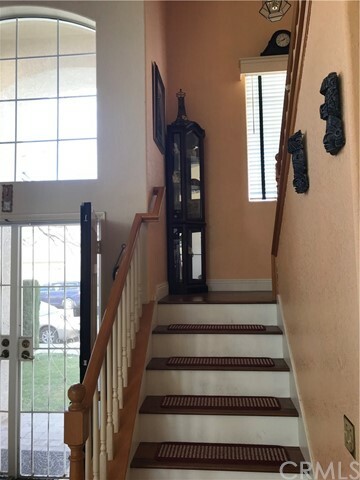 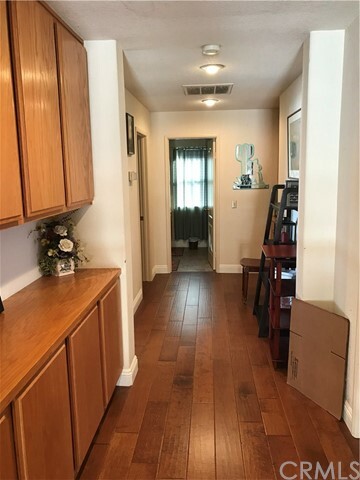 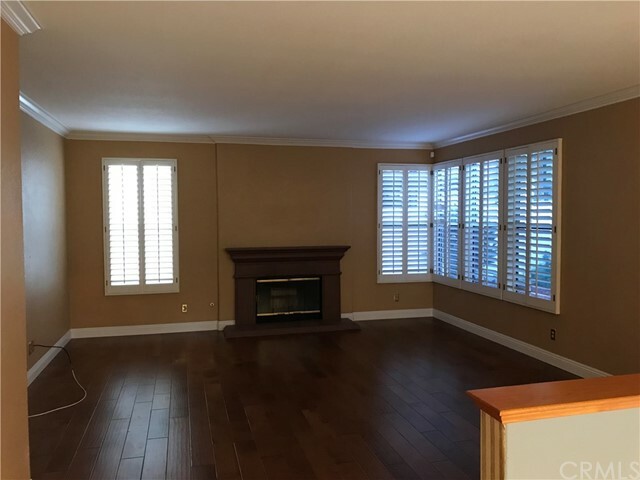 New wood flooring, shutters, crown molding, bay window in kitchen, grapefruit & lemon trees, 2 one-year old ac units, 2 year old furnace, laundry room. 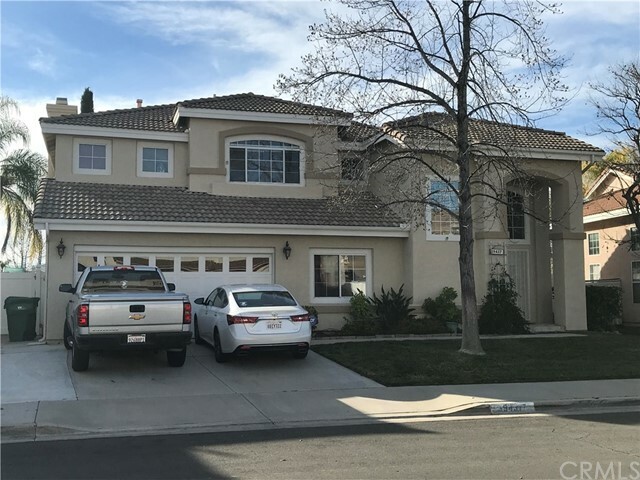 Located in Temecula Unified School District with low taxes and no HOA.